Bronies, it may be time to panic as Netflix currently has seasons one to seven of My Little Pony: Friendship is Magic to leave in August 2018. The show isn’t guaranteed to leave but an expiry date usually means Netflix either renews or lose the show. The worldwide phenomenon is something of a mystery to me as the show both appeals to kids, as the creators intended and extend to a subset culture of people known as Bronies. The show follows a set of magical ponies who go on adventures together. As you may know, Netflix acquires its contracts from third parties often on an annual basis. Netflix pays often large sums of money for titles to stream on the service and the rule of thumb often goes, the bigger the title, the more Netflix pays. As a result, Netflix often makes decisions to let shows expire if they feel it’s not providing a good return on investment. When will the series leave? Updated: The series has yet to leave Netflix and the removal date has been shifted to August 31st, 2018. As of right now, all seven available seasons of the show are scheduled for removal on August 16th, 2018. It’s worth stressing a few points at this stage. Firstly, Netflix used to renew MLP in August so this could just be the standard renewal date. In addition, we’ll likely get official confirmation towards the end of July. This expiry date only reflects the United States at the present time. What about the My Little Pony movies? Netflix has quite a few My Little Pony movies streaming at the moment. As of the time of writing, none of these has expiry dates either. This could indicate that Netflix wants to keep My Little Pony as a whole but time will tell. We’re currently tracking everything leaving Netflix in August 2018 on a dedicated page where we’re already seeing some other big titles leaving such as Cosmos. 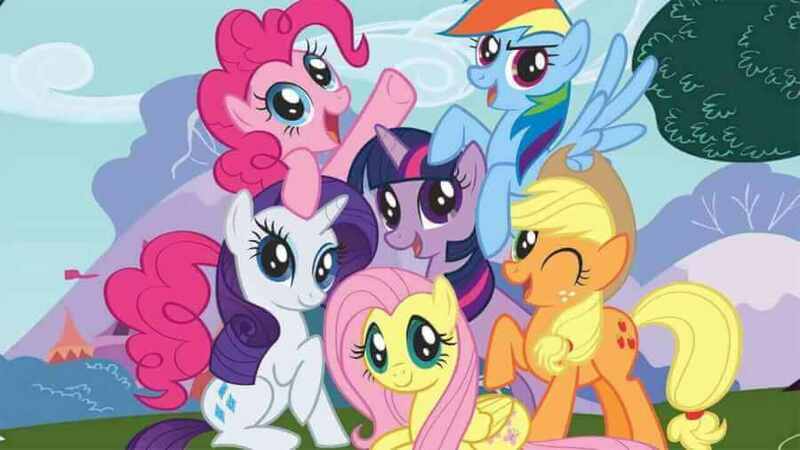 Will you be sad to see My Little Pony: Friendship is Magic leave Netflix? Let us know in the comments below. Next story Will ‘The Darkest Mind’ be on Netflix?